While the world is debating about whether the revival of the scrunchie makes sense, a smarter subset is reviving another hair tool – and one that is undeniably chic. 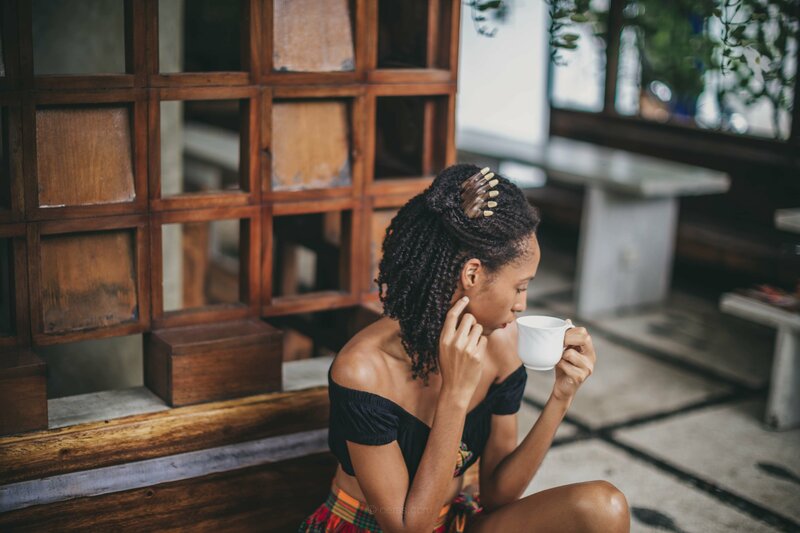 Hair sticks, the original hair tool, are not only more versatile than you’d imagine, but the latest trend is doing more than just making hair of all types look great. 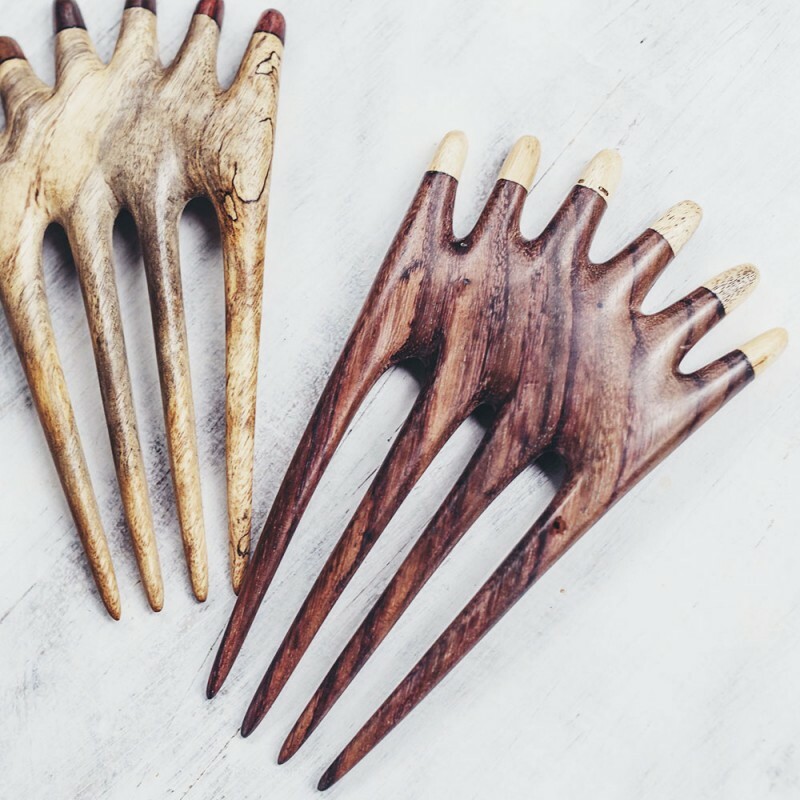 SAYA Designs, one of the trailblazers in the hair stick revival, creates unique, handcrafted hair products from root wood that has been salvaged from plantations in Indonesia. 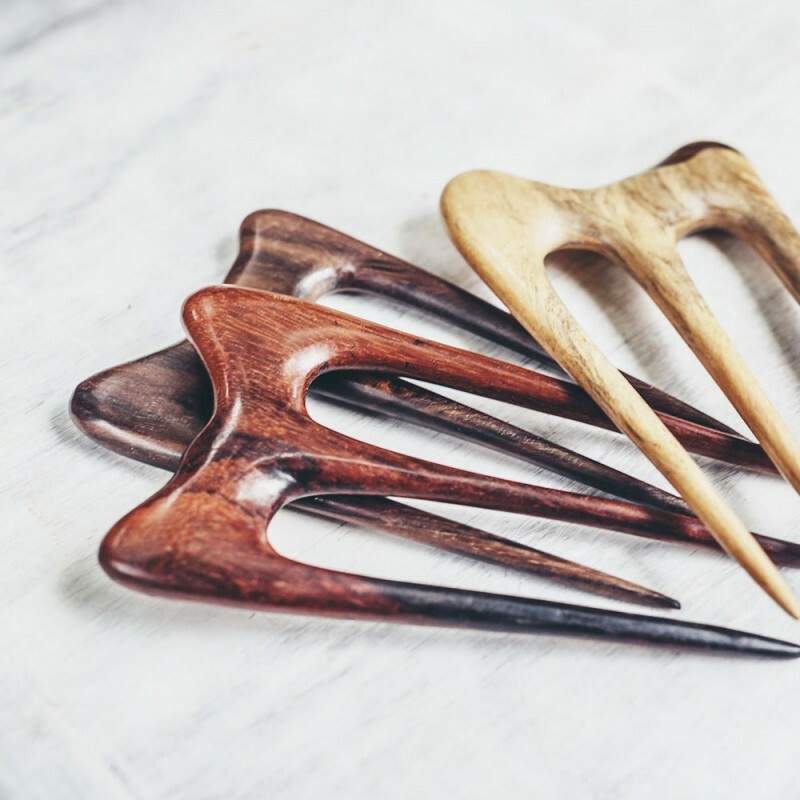 Rather than letting the wood go to waste, SAYA rescues it, transforming it into something that is as purposeful as it is beautiful. 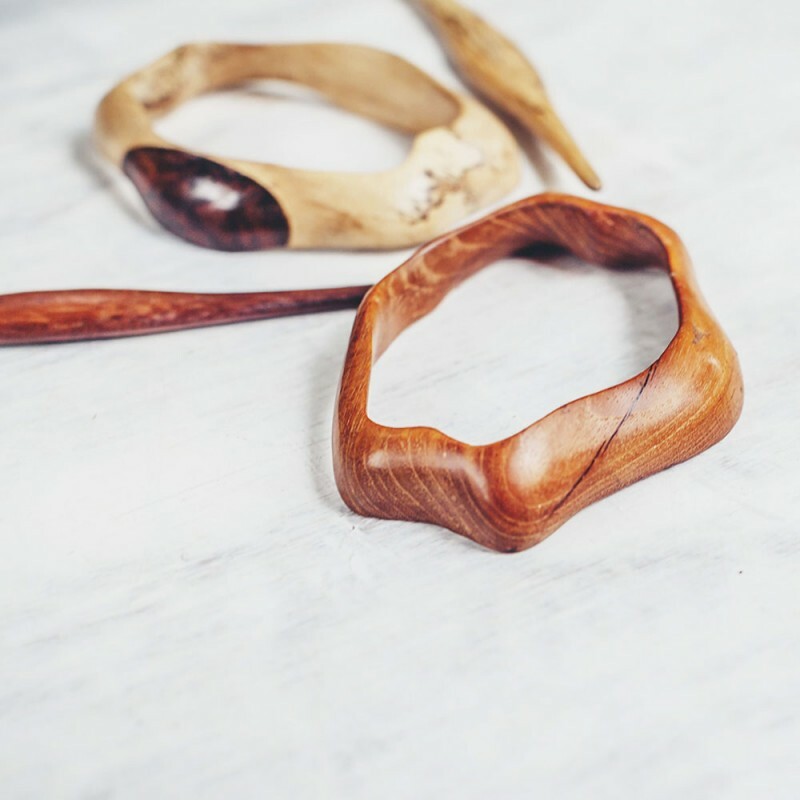 Each design, handmade by artisans in Bali, allows up to ten new endangered and endemic tree species to be planted in protected forests throughout Indonesia. And, according to estimations, by purchasing just one SAYA hair stick, you can help generate enough oxygen for two people – for an entire year. 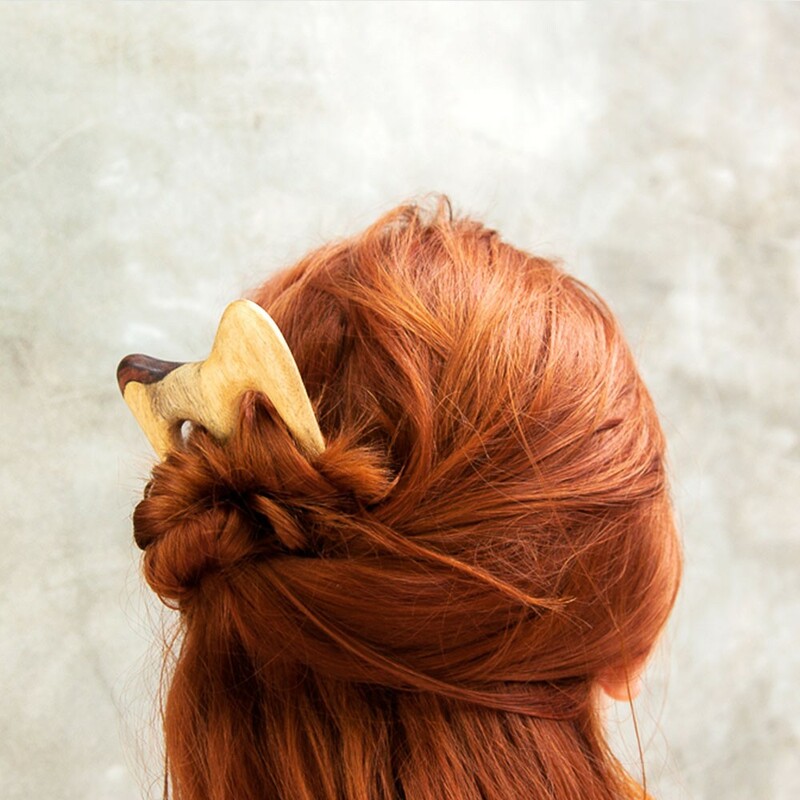 And, while the online shop is a treat for the eyes, there’s also plenty to learn – like exactly how to use hair sticks and other wood products (like hair slides and hair forks) to create beautiful up-dos. Thanks to helpful how-to Hair Updo Tutorials, SAYA Designs teaches you how to use their products and which products are right for your type of hair. From thick to thin, short to long, curly to straight, there is a hair stick that will work for your hair – and SAYA Designs is on a mission to prove it. Among the beautiful products already listed in the SAYA shop, there are three exciting ones that are specifically designed for thick and natural hair, helping to officially debunk the myth that hair sticks and wooden products can’t work with curls or lots of hair. The Moonflower Hairslide which features a modern shape and a smooth finish has been one of the most popular products in the SAYA collection. Perfect for long and thick hair, it allows women to make a statement while keeping their hair manageable. Another great option for thick hair is The Barrette Hairfork. Capable of holding large amounts of hair in place, women with even the thickest or longest hair can enjoy using this gorgeous barrette, which is handcrafted from tamarind and rosewood. 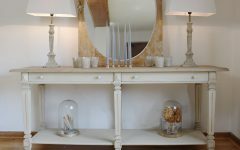 Another stunning hairfork option, The Chanang Hair Fork design is available in two different wood colours so that it stands out in your hair, whether it’s dark or light. 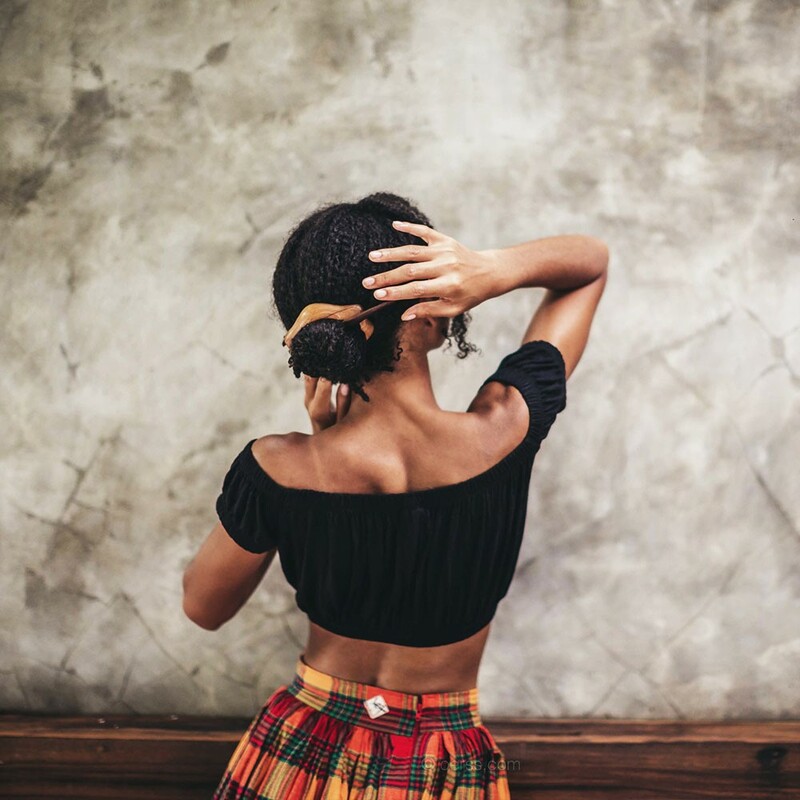 Knowing the benefit that its products can have for women with thick, natural hair, SAYA is currently creating even more products, which will be released this summer. 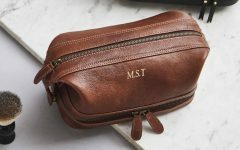 Currently, SAYA Designs ships their products worldwide, making it easy for women everywhere to turn heads and do their part saving the planet.